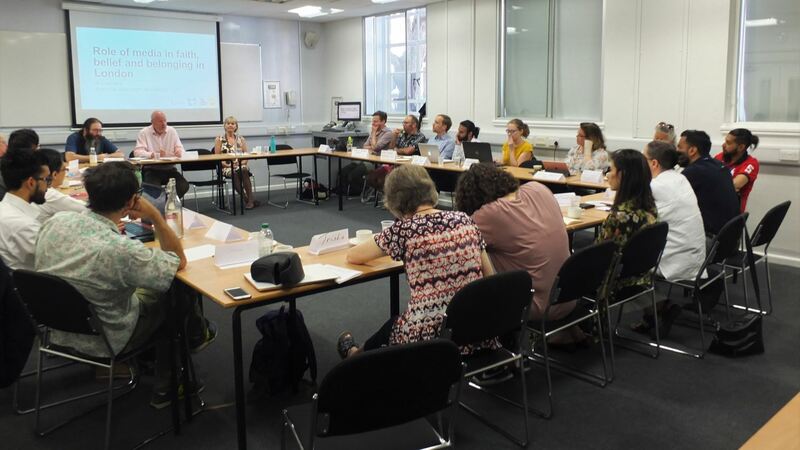 On 17 May 2018, 23 local organisations, academics and policy experts gathered at Birkbeck College to understand better the impact of hate crime on local communities in London, and to share good practice for local initiatives responding to hate crimes. Hate crime represents a violent message of exclusion. Faith and belief groups and minorities in London are increasingly the targets of hate crime. 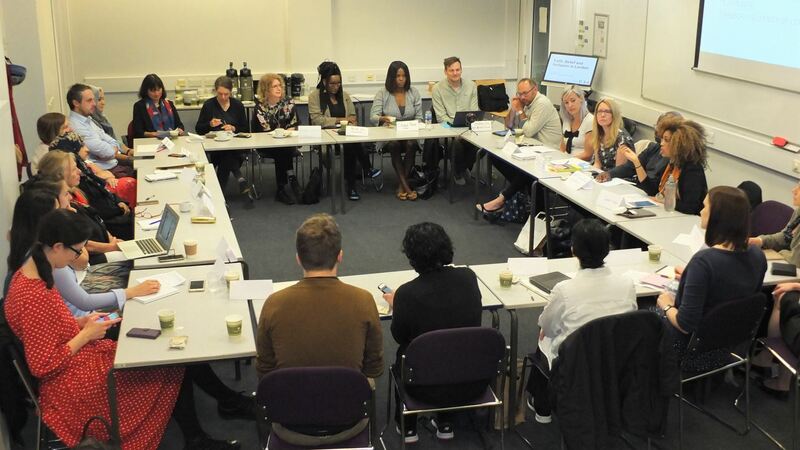 The roundtable deepened understanding of the causes of the rise in hate crime, its impact on faith and belief communities in London, and how local organisations work to reduce hate crime and to support groups and individuals affected by hate crime. The roundtable was chaired by Professor Stephen Frosh from the Birkbeck Department of Psychosocial Studies. 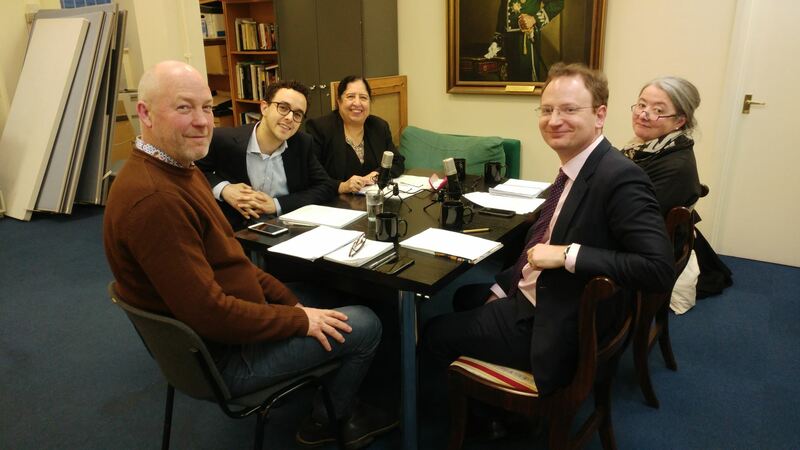 Aaron Winter, Senior Lecturer in Criminology and Criminal Justice, University of East London, provided an overview of the types of hate crimes against religious groups and individuals, and he discussed causes of the rises in hate crimes in the past two years. Jagbir Jhutti-Johal, Senior Lecturer in Sikh Studies, University of Birmingham, explained the causes of hate crimes against Sikh communities in the UK. 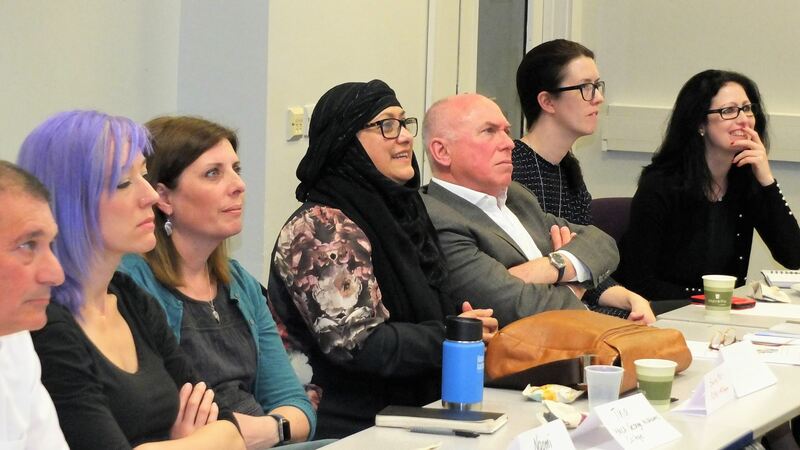 Ben Gidley, Senior Lecturer, Department of Psychosocial Studies, Birkbeck, University of London, discussed the rise of anti-semitic hate crimes and the relationship between Muslim and Jewish communities in the UK. Representataive from three organisations shared case studies of effective community responses to hate crimes. Michael Whine from the Community Security Trust spoke about their approaches to supporting victims of religious hate crimes, and working in partnership with organisations from different faiths. Saira Mir from PL84U Al-Suffa shared the story of an inspiring community-led response in Walthamstow to the ‘Punish a Muslim Day’. Working with others in Walthamstow, Saira put together an event which brought together people in solidarity and understanding. Muhammad Ali from the Faiths Forum for London shared examples of places of worship which had experienced attacks in the past year, and how the leaders of these institutions responded and worked with other organisations to keep their members safe and repair the physical and emotional damage done.